Jump with the little rabbit, roar with the noisy tiger and quack like a duck in Baby Sparkle Animals, the ideal first board book for your baby. Read-along with your little one to introduce exciting animals, and what they do. 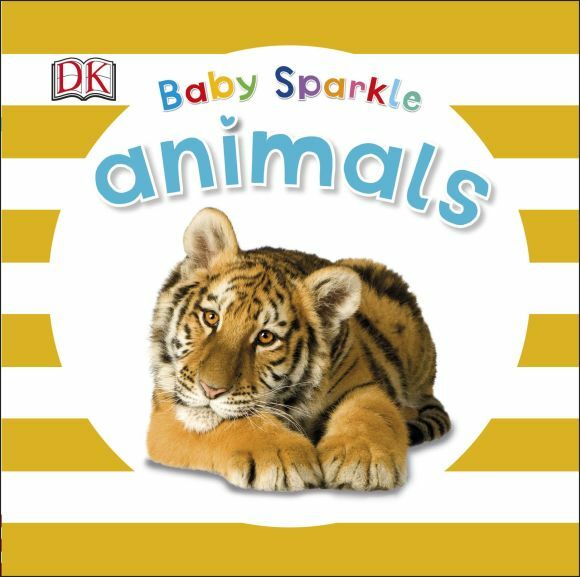 With crystal-clear photos, read-aloud text and an extra special twinkle on every page Baby Sparkle Animals engages young babies with sing-song rhymes and bright, colourful pages.